A new year means a lot! It’s a season of new ideas, opportunities, dreams etc. It’s a time to build the skills and knowledge you need to reach your goals. You can’t achieve new results with old skills. Make it a priority to bring more value to the table in your workplace or business. 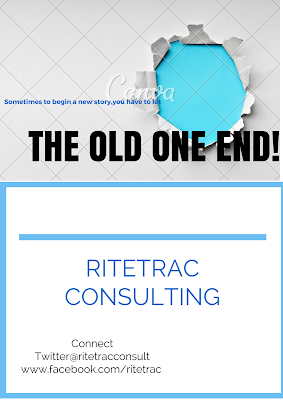 From all of us at Ritetrac Consulting Nigeria Ltd. we wish you an amazing 2016!